Netflix was dealt a fairly serious blow earlier this week, when Disney announced that it would be ending its exclusive partnership with the company in favor of starting its own online streaming service. 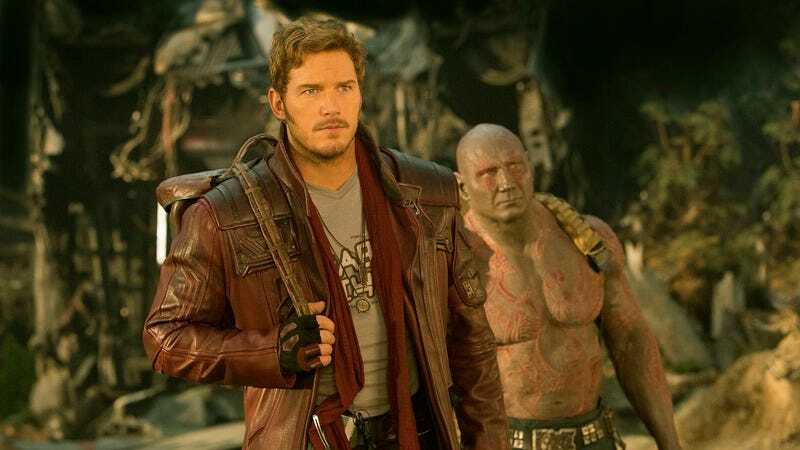 But all is not lost for the site, with Variety reporting that it’s still fighting in negotiations to hold onto the streaming rights to films from Disney’s lucrative subsidiaries, like Marvel Studios and Lucasfilm. The two companies are apparently in “active discussions” for the properties, according to Netflix CCO Ted Sarandos, who’s expressing a very “Eh, that’s the way it goes” attitude toward the loss of films like Frozen and Moana from his company’s streaming libraries. “That’s why we got into the originals business five years ago, anticipating it may be not as easy a conversation with studios and networks,” he told Reuters. Despite that laissez faire vibe, though, the company is still reportedly working hard to convince Disney to let it hold on to movies like Captain America: Civil War and Rogue One once the deal expires in 2019.